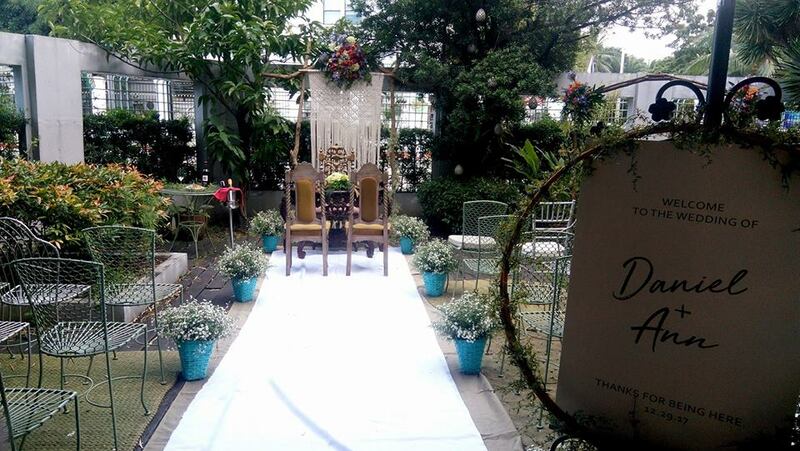 Why hide inside a hall when you can celebrate your wedding at a garden? There is no need to worry about the rains ruining your special day if you are getting married in summer. In fact, it is ideal that you go out and feel the sun. Let the warmth of it make your wedding day more fun and memorable. Down a quiet lane off Tagaytay’s breathtaking ridge road sits a private 3.2 hectare coffee plantation, aptly called Hillcreek Gardens. The lush gardens were lovingly developed as a peaceful escape from the hectic city life. 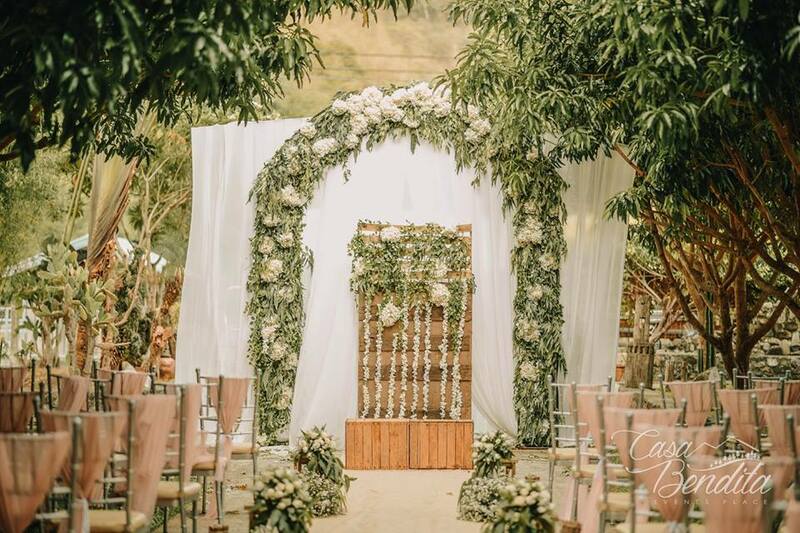 The grounds of the family estate were opened for private bookings in 2007 and since then has become the preferred wedding destination of couples seeking a very private yet luxurious setting for their al fresco event. 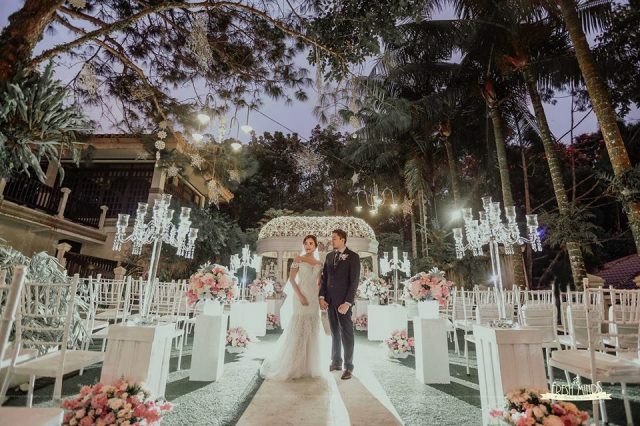 Club Ananda’s close proximity to Caleruega Church and Chapel on the Hill make it the perfect venue for wedding receptions and other milestones. Casa Bendita is a stunning and pristine property situated at the heart of Pilillia, Rizal. It is the newest events venue that offers serene and natural ambience to couples, families & friends that wish to celebrate various occasions and their life’s milestones away from the city. Gazebo Royale takes pride in its artistically landscaped surroundings, making it a beautiful garden where you can breathe in fresh air. 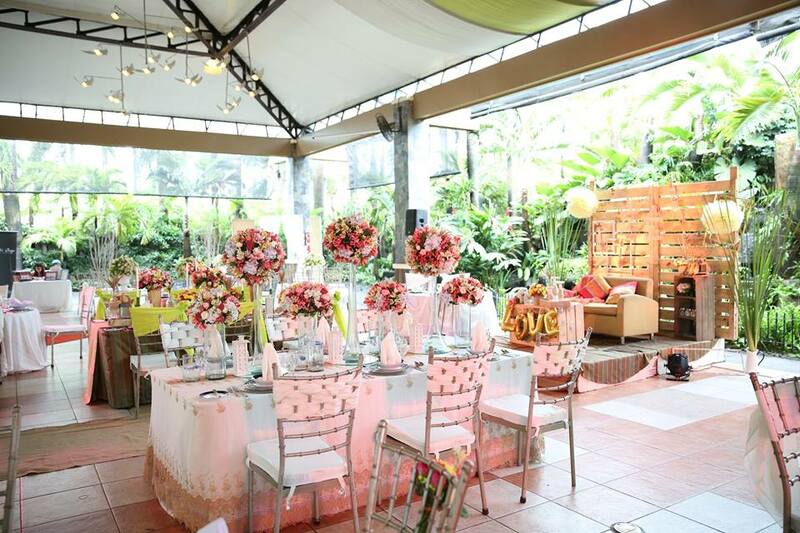 Inside the garden is also a world of peace and serenity, making it a perfect venue for the celebration of life’s biggest milestones. 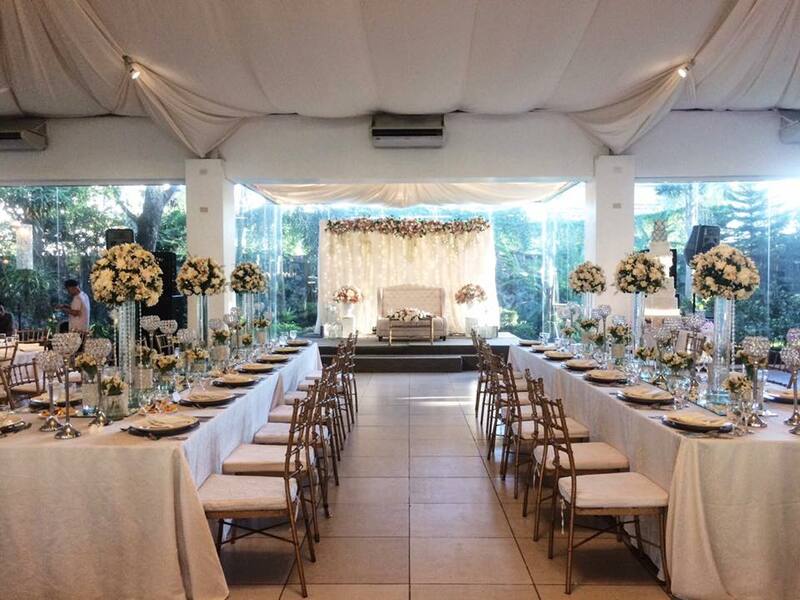 Located within Valley Golf in Cainta, Rizal, this venue is also known for its luscious greens and enchanting flora. 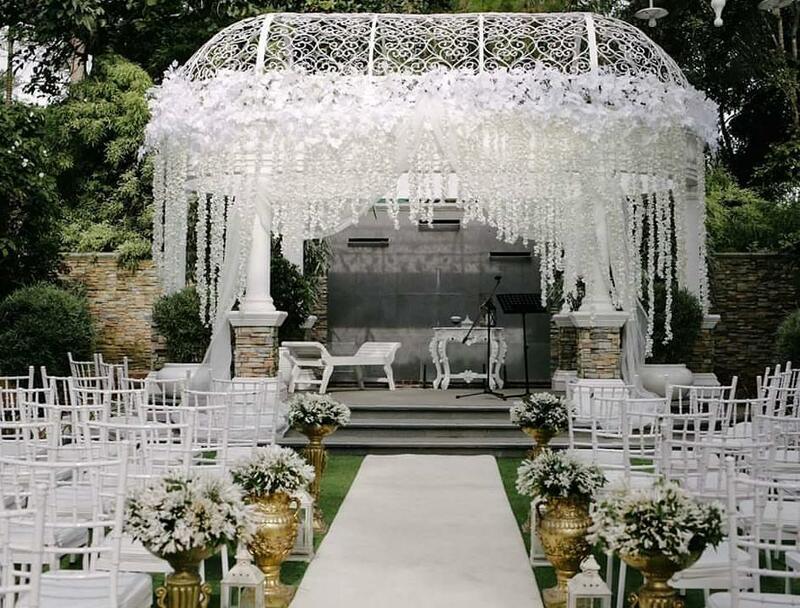 This is infused with modern design, making it a more modern garden venue for weddings and other occasions. Looking inside, Casa Roces has a homey atmosphere to it, making you feel like visiting your grandmother’s house where home-cooked meals are served. The two-storey house is not just a restaurant, as it houses an art-gallery on the second floor where the private function rooms are found. From there, you can see how the Roces’ abode looked like, from the vintage chairs, memorabilia, and remnants of their huge contribution to the Philippine newspaper industry. 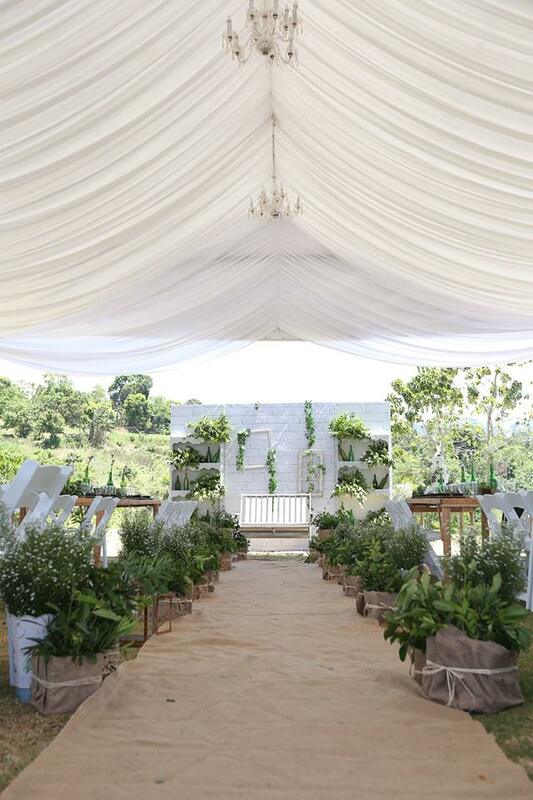 For more information about these gardens, visit their Kasal.com profiles.